Admiral Faller attended the unveiling of the USS ERIE Memorial plaque at Koredor in honor of those who made the ultimate sacrifice in defense of our freedom. .S. Consul General Margaret Hawthorne hosted the second annual Women’s Day Event at Roosevelt House. 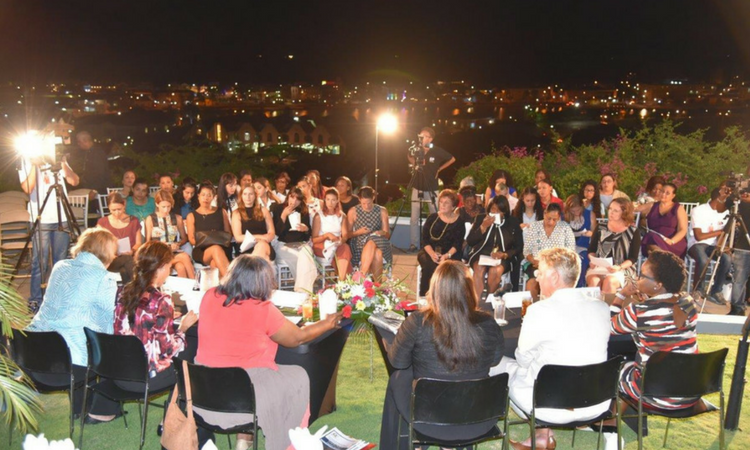 On June 8, representatives of various charitable organizations met with AWC members at the United States Consulate General to receive their donations and make brief presentations about their organizations. 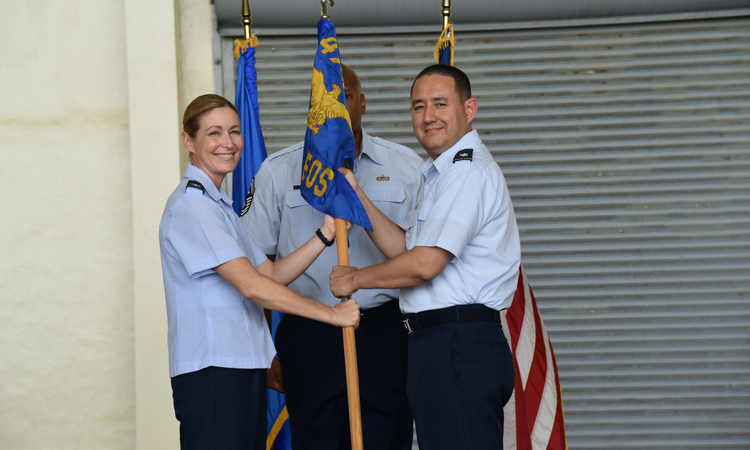 On June 7, Lieutenant Colonel James E. Wells relinquished command of the United States Forward Operating Locations (USFOL) on Curaçao and Aruba to Lieutenant Colonel Joseph T. Clancy III. U.S. Consulate General in Curacao donated an assortment of English language science books to the University of Curacao. 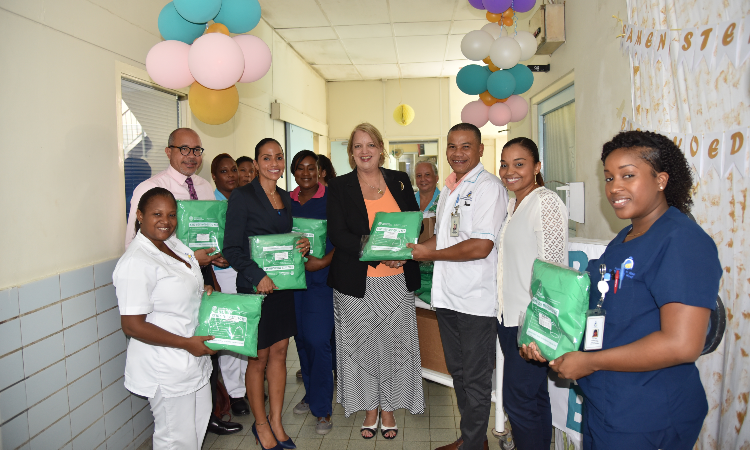 U.S. Consul General Margaret Hawthorne and Acting ADC Director Liane Virginia-Cova donated 30 king size mosquito nets for the Sehos Hospital maternity ward. U.S. Consul General Margaret Hawthorne hosted a reception for former Commander of SOUTHCOM General Douglas Fraser and the CAPSTONE group. 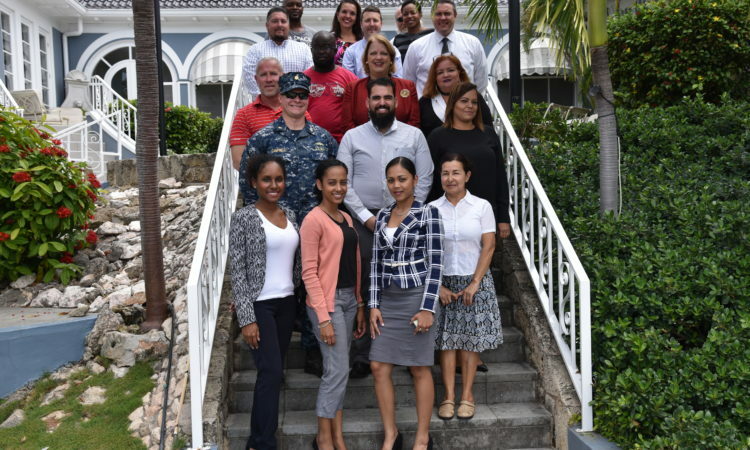 Consul General Margaret Hawthorne and the staff of U.S. Consulate General Curacao are excited about the release of its newly redesigned website, which improves user experience and accessibility. 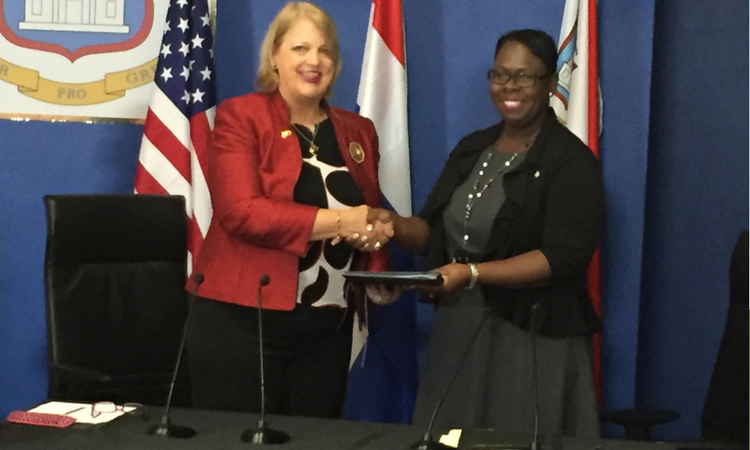 U.S. Consulate General Curacao has an official Facebook page. 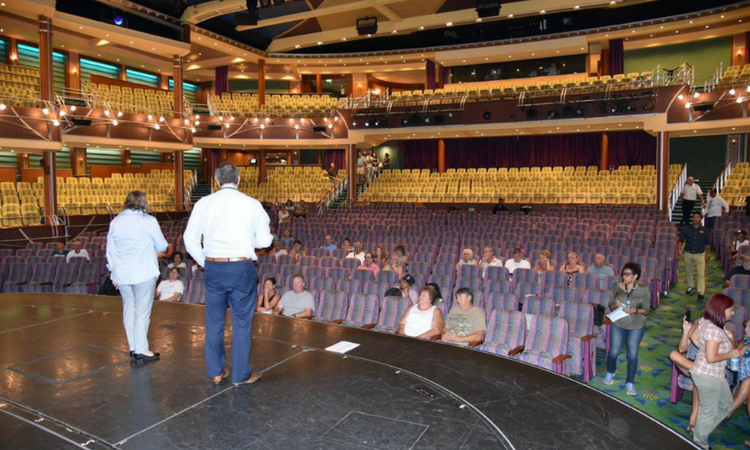 The page is designed to build an online community, engaging citizens of the Dutch Caribbean and others throughout the world who are interested in the Consulate’s mission. 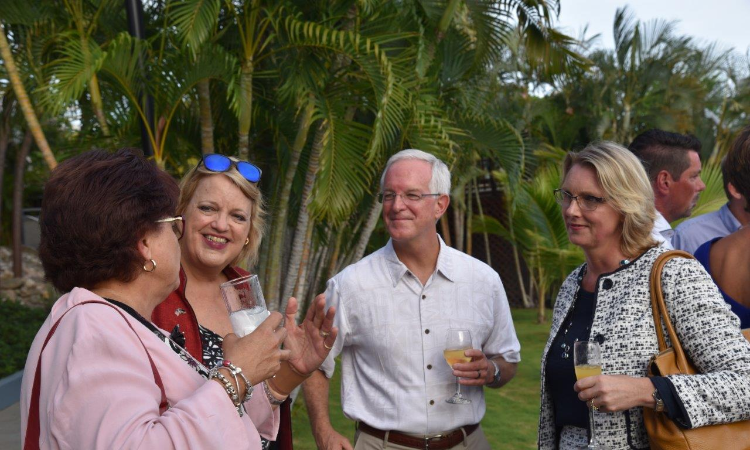 This evening, U.S. Consul General Margaret Hawthorne hosted a welcome reception for members of government agencies, the private sector, non-governmental organizations, and the Consular Corps at Roosevelt House - the official residence of the U.S. Consul General.